Just in time for Fourth of July weekend! One of the things I love to eat every summer (and sometimes when I have a hankering for it, wintertime too! 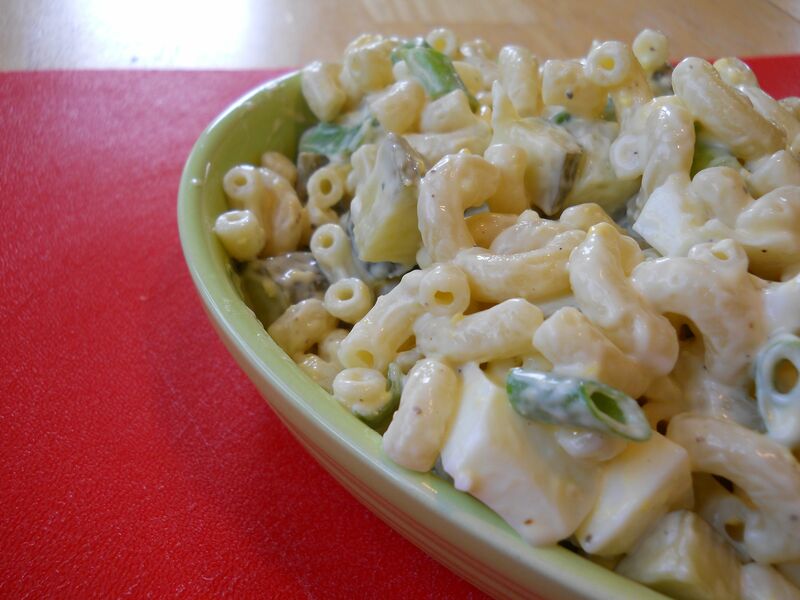 ), is macaroni salad. Tiny elbows of macaroni with a mixture of eggs, onion, and mayonnaise. I like it simple and unadorned. I’ve seen many a recipe for healthy macaroni salads. To me, whole wheat elbows, topped with low fat cheese, or filling it with other vegetables just isn’t macaroni salad; I’d prefer not to eat it at all if that’s my option. Through the years, I’ve tried to make a healthier version and this is my standby. Using juicy pickles (my favorite is dill) cuts down on the amount of mayonnaise you need to use. This is enough for two servings, with leftovers. And doubling (or tripling!) the recipe for a crowd is a snap! Cook macaroni per directions, or for 8-9 minutes in boiling water. Drain macaroni and place in bowl and let it cool. Add chopped egg, scallions, pickles, and mix. Add mayonnaise and mix thoroughly until incorporated. Add salt and pepper and serve, or chill until dinner is ready! Happy Fourth of July! I hope everyone has a happy and safe weekend! 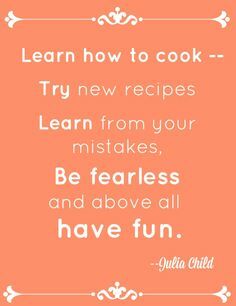 Enjoy the fireworks and eat lots of good summertime food! That’s it ! I’m making mac salad this weekend.